Super-charged Strictly Seattle performances feature six new works by some of Seattle’s most celebrated choreographers: Kate Wallich, Pat Graney, Alice Gosti, Mark Haim, Stephanie Liapis, Maya Soto, Jaret Hughes, plus films from KT Niehoff’s Film Track students at Broadway Performance Hall. Strictly Seattle is a complete immersion into the Seattle dance scene. Five adult programs inspire beginning through professional level dancers with rigorous physical and compositional training in a challenging and invigorating environment. 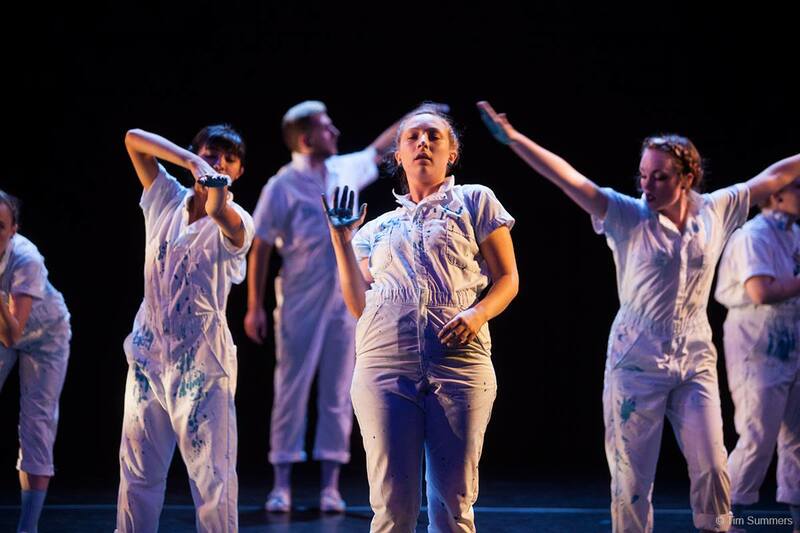 Participants develop a new work in collaboration with Kate Wallich, Pat Graney, or Alice Gosti (Professional / Advanced), or KT Niehoff (Advanced – Dance Film Track), Mark Haim or Stephanie Liapis (Intermediate), Maya Soto (Beginning), Jaret Hughes (Beginning – Hip Hop Track). Strictly Seattle 2017 is made possible thanks to NEA Art Works and Seattle Office of Arts and Culture, with additional support from our season sponsors 4Culture, Glenn H. Kawasaki Foundation, ArtsFund, Washington State Arts Commission, Case van Rij, Jeremy Steward & Eric Hartmann, and Barbara Lewis & Joe Cable. Special underwriting for Strictly Seattle is through Velocity’s New Dance Initiative by Glenn Kawasaki and Carlo Scandiuzzi.